Surprising visitors at the recent Land Rover Legends event in Bicester, Isle of White company Rotodama showed a prototype of a forward control cab version of the Discovery. 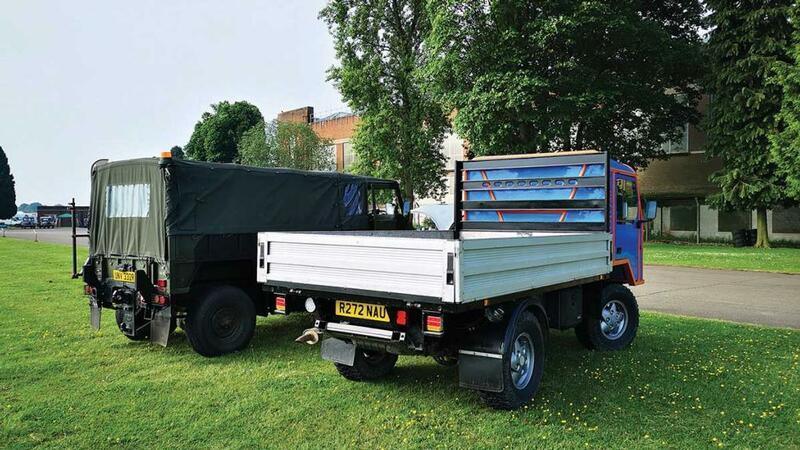 The novel invention, dubbed Rediscovery, sees a second-hand donor Discovery chassis used as the base of the vehicle, with a purpose- built cab positioned at the front. This leaves space behind for a generous length of load bed (3.7m by 1.8m) to be fitted. Still in prototype form, the company wanted to use the event to gauge reaction. During construction, the chassis is not altered in any way structurally, making the vehicle fully road legal, says Mr Cowley. “Many people were surprised that the 12ft long load bed and cab are inside the original footprint of the Discovery. The show also gave the team the opportunity to compare the Rediscovery alongside other forward control Land Rover Legends, such as the military ‘101’ – a vehicle celebrated for its utility capabilities. The two are very similar sizes, says Mr Cowley. “Alongside the show we launched the website and social media channels,” he says. 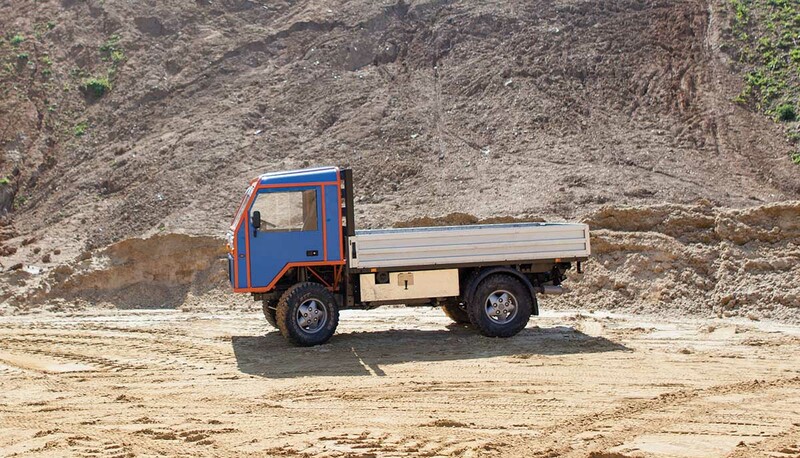 Rotodama’s aim is to offer both a complete vehicle or, if customers wish, just the cab and conversion kit. The cab can be fitted to both SI and SII Land Rover Discovery vehicles. In addition, the concept is applicable to most body-on-chassis vehicles, says Mr Cowley. with cabs going into production soon after.